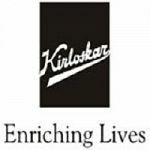 Kirloskar Group Of Companies, one of the largest industrial conglomerates in India, has been growing and enriching lives for more than a century now. 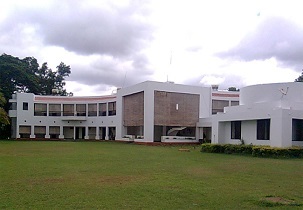 KIAMS was conceived as a training institute and knowledge hub in 1991. It was envisioned as a learning centre where Kirloskar Group Managers shared their expertise, experience and kept up with the latest concepts and movements in Management.In 1995, the training institute was opened to managers all over the country.